Onich/North Ballachulish is situated amongst some of the most breathtaking scenery in the British Isles, and is ideally located for exploring the highlands and islands of Scotland. Immediately to the east, over the Ballachulish Bridge, lies Glencoe, famous for 'the massacre' of 1692. 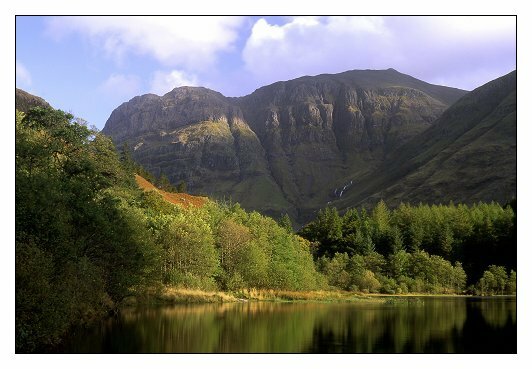 Today, Glencoe is renowned for its magnificent walking and climbing. 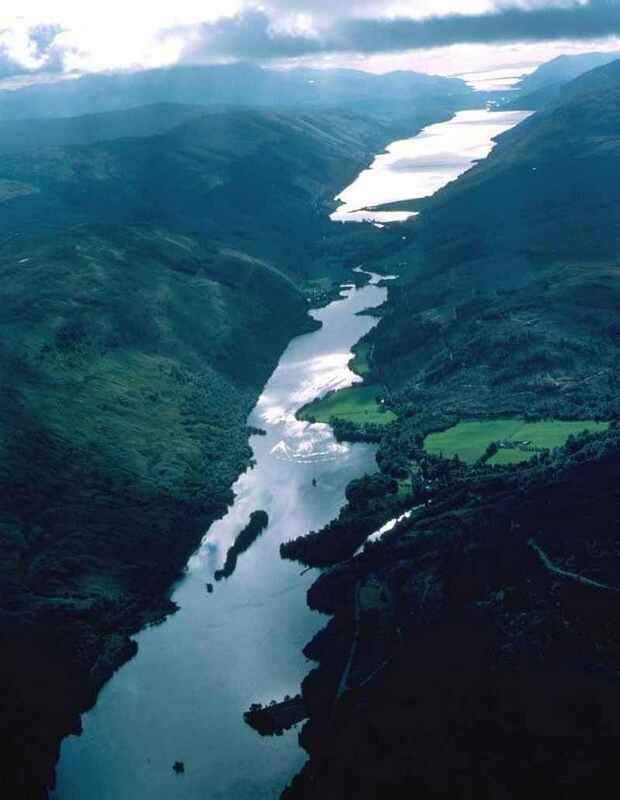 Tom-na-Creige is approximately 10 miles south of Fort William. This historic town offers a wide range of shops and restaurants, and is the gateway to Glen Nevis, the Great Glen and Loch Ness. 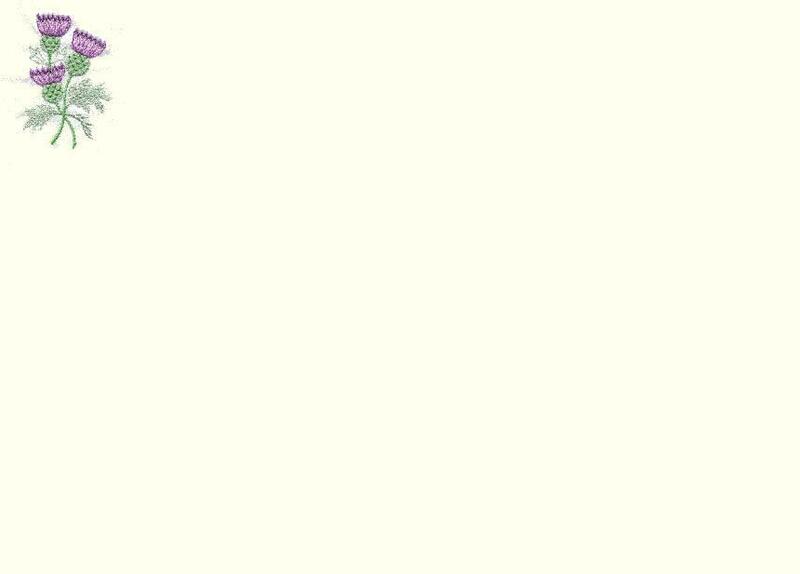 Fort William is also the starting point of the 'Road to the Isles'. 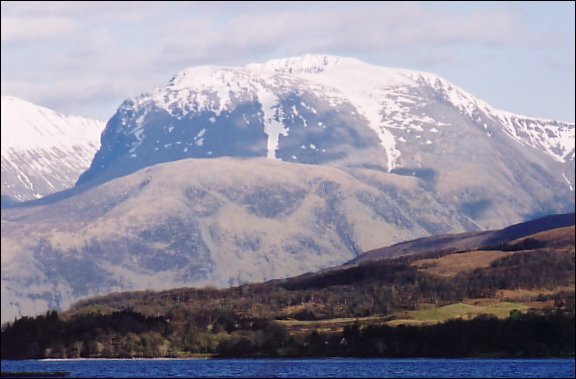 Overlooking Fort William is Ben Nevis – Britain's highest mountain at 4406 feet. Oban is just 30 miles from Onich and the Corran Ferry only 2 miles, giving access to the Isle of Mull, Moidart, the Morvern Hills and the wilds of the Ardnamurchan peninsula. To the north, the Isle of Skye is just a couple of hours drive from Tom-na-Creige and definitely worth a visit. The entire area is an outdoor enthusiast's paradise, offering walking and climbing, cycling and mountain biking, horse-riding, golf, fishing and a range of watersports, while in winter, the Nevis Range is the UK's highest ski area. There's so much to see & do around Tom-na-Creige!